School districts and universities in Michigan rushed to sign last-minute contract extensions that effectively bypass the new right-to-work law. “House Republicans have voted for budgets that cut funding for the institutions and districts that signed contracts between Dec. 10, 2012 — the day that the right-to-work bills received final passage and a signature from Gov. 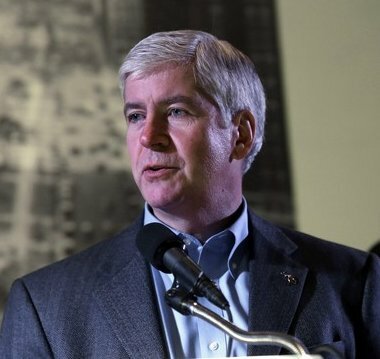 Rick Snyder — and Thursday.